Can meditation improve mental health? Do you suffer from depression and anxiety symptoms? 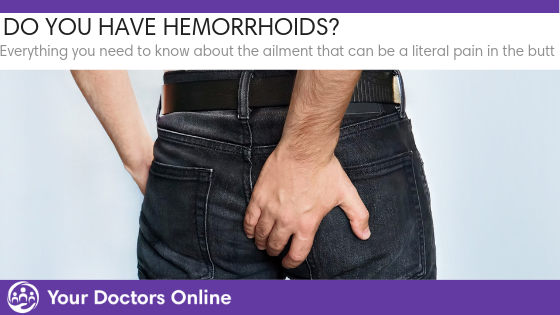 Is it affecting your daily routine? 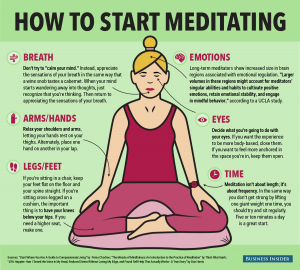 Here’s how meditation may help! Meditation has become the answer for most people, especially for women, nowadays in terms of managing some health issues and classes are being offered almost everywhere. Medical doctors however, questioned its effectivity. 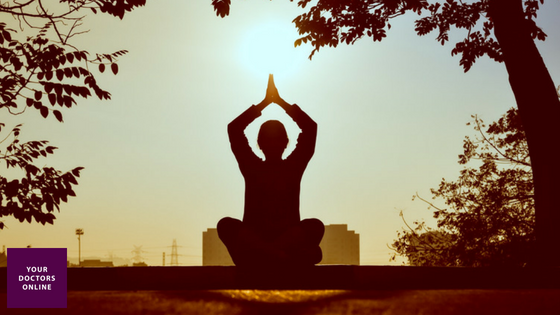 They are skeptical on whether meditation actually offers measurable health benefits. According to 47 studies analyzed in JAMA Internal Medicine, meditation helps manage anxiety, depression, and pain, but does not appear to help with other problems like substance abuse, sleep, and weight. One type of mindfulness meditation training that was used in the research studies is called MBSR or the Mindfulness-Based Stress Reduction. It focuses to train the brain to stay in the moment. And to do this, practitioners are asked to let go of regrets and thoughts of depression from the past as well as anxiety about the future. This will also be a very good practice for women, since women are more prone to getting anxiety and depression. 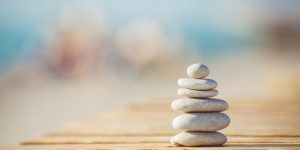 The study also reviewed earlier research that evaluated how meditation was effective for managing different medical conditions, such as breast cancer, irritable bowel movement syndrome, fibromyalgia, and depression. With illnesses like breast cancer, meditation is not used as treatment, but as a supportive care for women that help patients deal with the stress, anxiety, and depression that comes with cancer. The techniques taught to the participants in the breast cancer study during meditation classes include visualizations that will help shift their attention away from thoughts that can cause anxiety and depression. The body scan is another technique used in the breast cancer study for women. During this mind exercise, instructions were specifically developed for women. They were asked to lie back on a mat and to check in with every part of your body. They’re told to relax all the tension in their jaws, then their neck, then their shoulders, and so on down the body. The point of this technique is for women to stop their minds from wandering off and to connect with their body. If they feel any resistance in any part of the body, the instructor guides them to tune back in. After four months, there were significant improvements for women who meditated. They were able to develop better coping outcomes, especially in instances where they had to deal with anxiety and depression. Since meditation is a discipline that needs daily time and attention, it is clearly not for everyone. And in many of the studies, meditation was no more effective than medications and other nonmedical treatments like exercise. 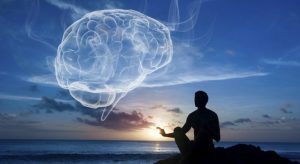 Also, the meta-analysis found little evidence that meditation programs could help treat substance abuse, sleep, or weight issues. But according to the researches, meditation has no harmful side effects and it’s free that anyone can easily do it at home whenever they have free time. This will be most applicable for women who stay most of the time at home. You can start a healthy habit that will help you avoid anxiety and depression. Here’s a great way to start from Business Insider! For women being more susceptible to having anxiety and depression, meditation will be truly beneficial. All of you could even try to do the simple techniques that were mentioned above. This is for women all over the world, not just for those who are already suffering from anxiety and depression. You can start early prevention. You don’t have to wait for you to get sick. Be amazed with how you will be able to see things differently when you embrace meditation. It will definitely change your outlook in life.